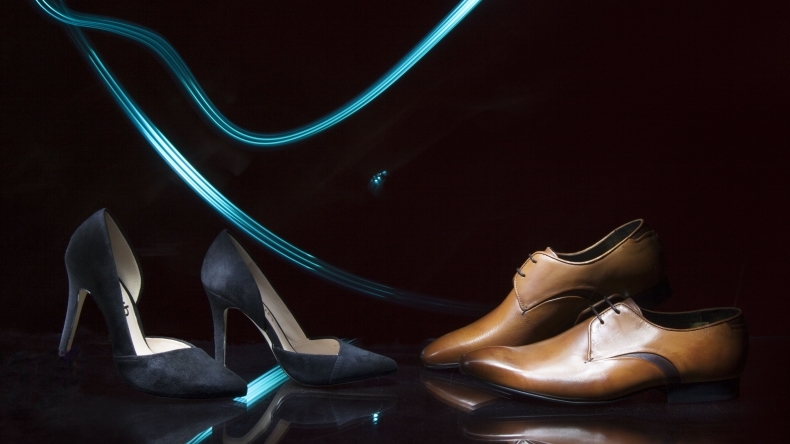 It’s gotten to that time of year again – the nights are drawing in, the coats are out and our feet are firmly back in their boots. 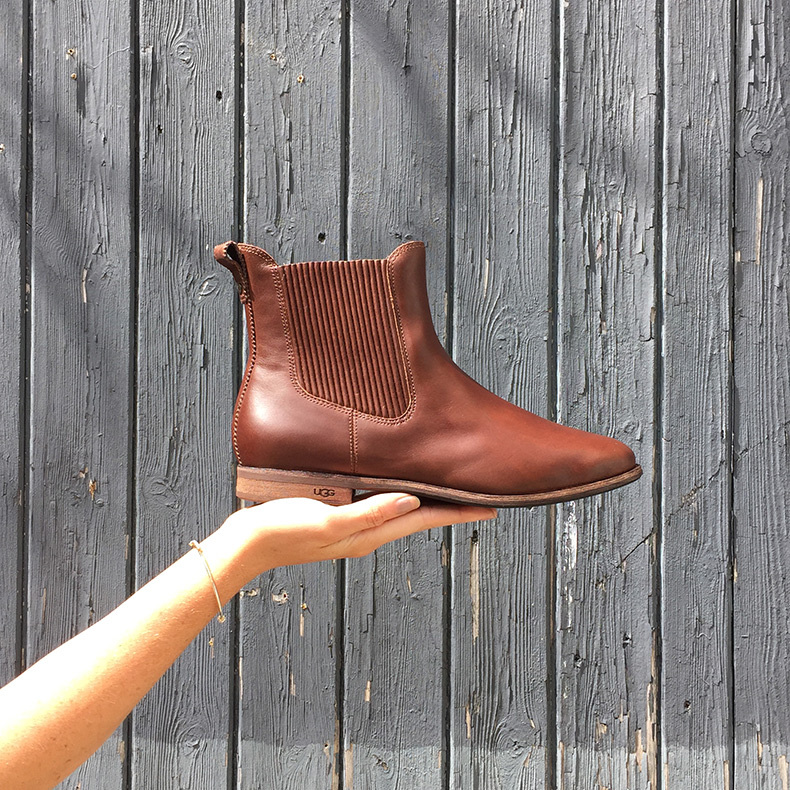 Summer was a good one (for some parts anyway) but now we can rejoice in one good thing about the approaching winter – hello cosy footwear. 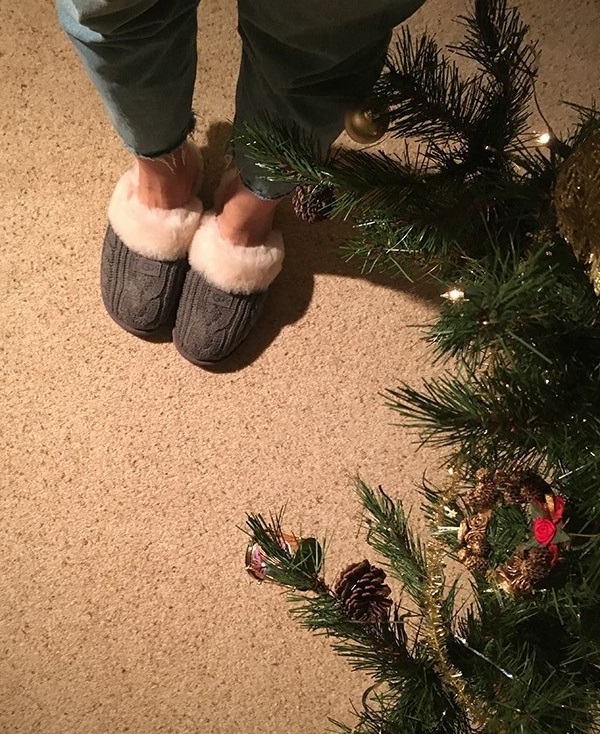 We’ve rounded up our pick of the slippers so far for you to browse; so pop on the kettle, grab a big jumper and get comfortable. Every day we see hundreds of glossy photo shoots in magazines, in shop windows and on billboards. They look stunning and effortless; because it’s easy to create a fashion shoot, right? Wrong. Behind every chic fashion shoot you see, there’s a team of talented people coiffing, styling, directing and assisting. 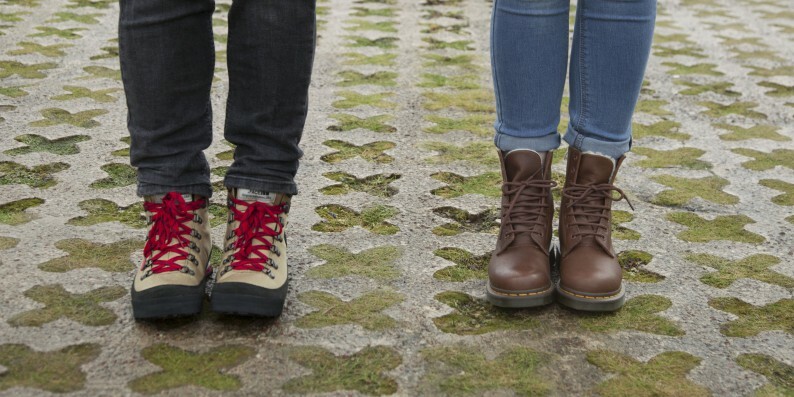 We’re well into boot season now, and all this crazy weather has got us thinking. It’s about time we invested in some serious winter boots. You know, proper functional winter boots. No matter who you’re looking to make smile this Christmas, we’ve got all the gifts you need. From parents to pesky siblings, fussy teenagers, trend loving fashionistas and even the most particular ones, you know the ones, who you never know what to get. 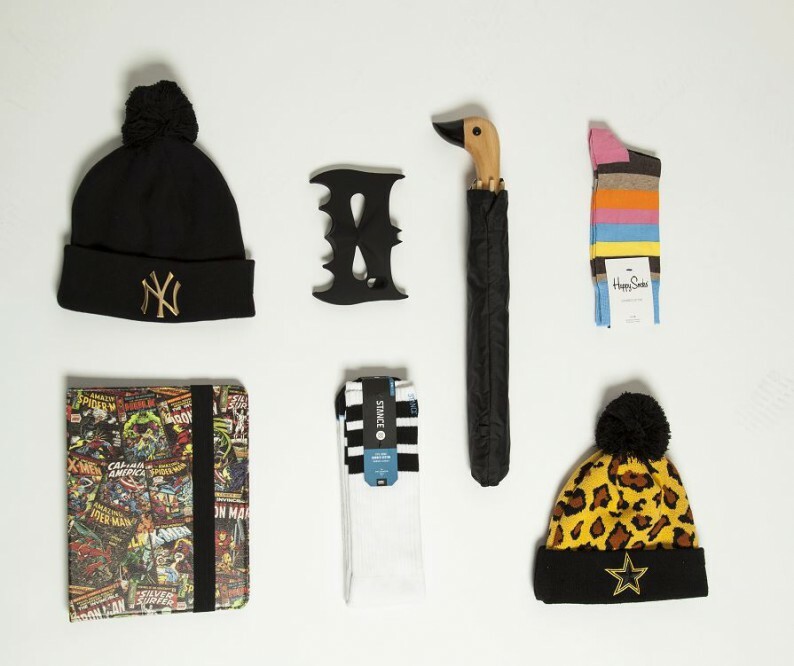 Well look no further, the schuh gift guide is here to take care of it all.